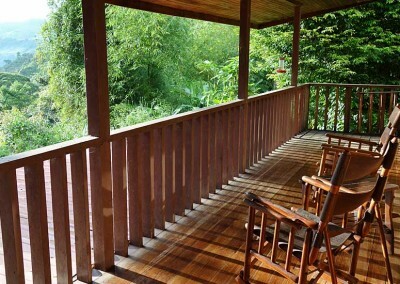 Explore the varied landscapes and coffee plantations to east of the capital city. 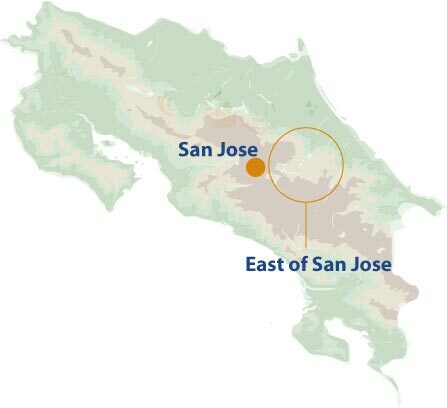 To the east of San José explore the lunar landscape around the Irazú Volcano or the fertile coffee plantations of the Orosí Valley. Heading further east still you will come across the tumbling rapids of the Río Pacuare. This high altitude park encompasses montane rainforest and cloudforest, but the landscape around the volcano craters (there are several) is lacking in vegetation as a result of volcanic eruptions in the not too distant past. The impressive volcano dominates the landscape. 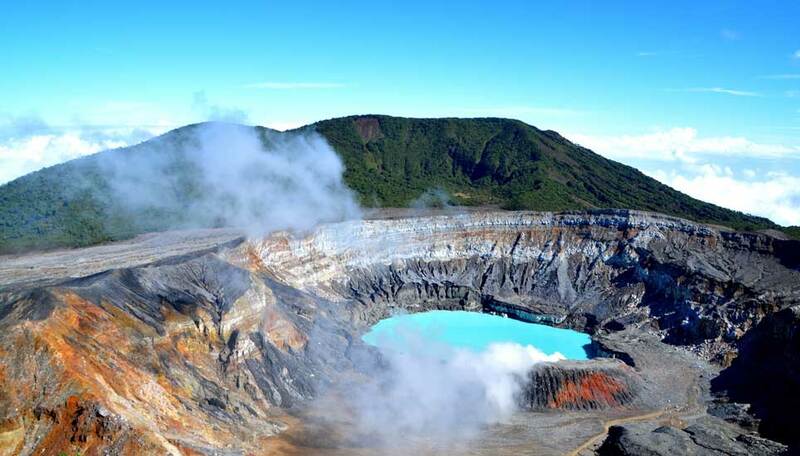 The main crater and the smaller Diego de la Haya crater are filled with mineral-rich turquoise/green lakes which provide great photos for visitors, particularly if there is steam bubbling from the surface. 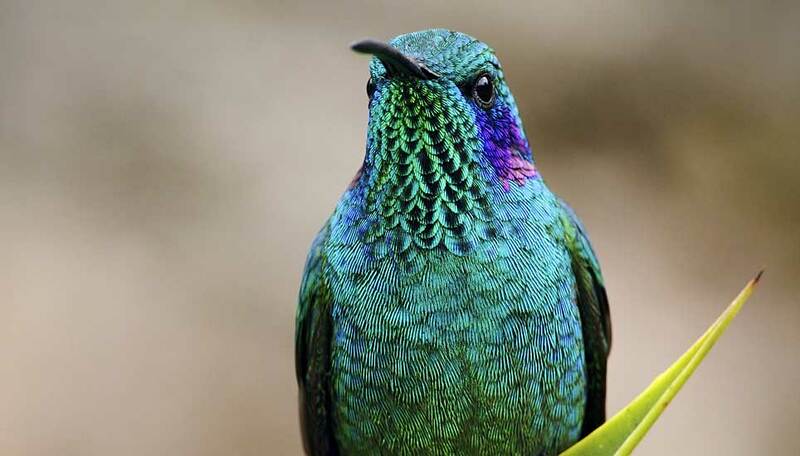 Wildlife at these altitudes is sparse but the volcano hummingbird can be seen here along with coyotes, squirrels and armadillos. This picturesque valley houses the pretty villages of Orosí and Ujarrás – both boasting beautiful churches. This area is known for coffee, thermal springs, a truly wild national park and beautiful vistas of the surrounding mountains, and did we mention coffee? 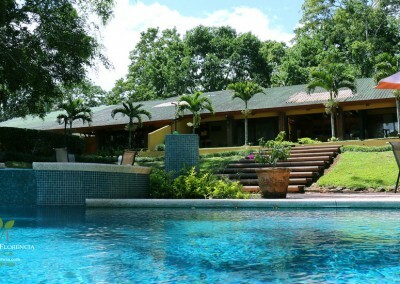 This is a great place to soak up the atmosphere of small-town Costa Rica in a stunning setting. This was once a thriving mountain village on the railway route from San José to Puerto Limón. Despite the demise of the railway, Turrialba remains on the map mainly thanks to coffee and white-water rafting on the Río Pacuare. Rapids here range from class II to class IV with the occasional class V depending on water levels. This is deemed some of the best white-water rafting on the planet and if adrenalin is your thing, then this is the place. 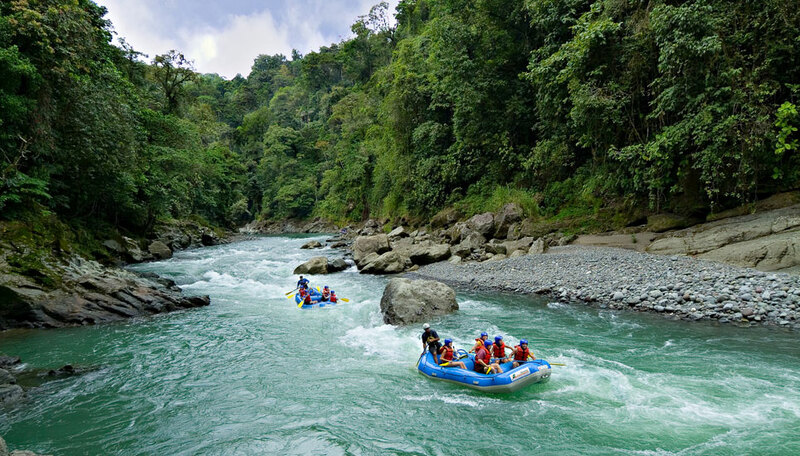 White-water rafting – Get your adrenalin going on the Río Pacuare with Class II to Class V rapids. Beginners and those seeking a less challenging experience could try Río Pejibaye which has class I and II rapids. Kayaking – Negotiate the rapids in a kayak – not for the feint-hearted. Monumento Nacional Arqueológico Guayabo – This is the most important archaeological site in Costa Rica. Explore the remains of a pre-Columbian city and an impressive aqueduct system with cisterns that still work to this day. 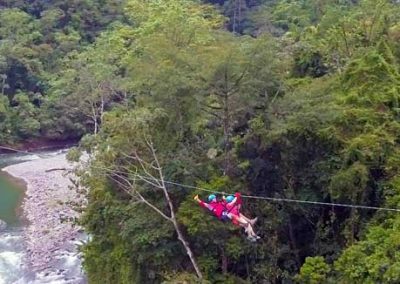 It’s not on the scale of the Mayan and Aztec ruins that you may be familiar with, but as we know with Costa Rica as a whole – big does not necessarily mean best. 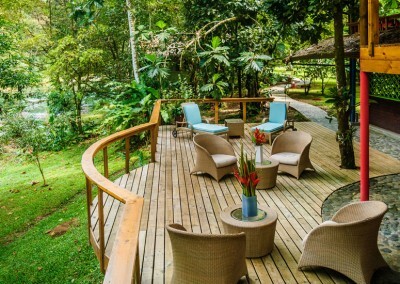 Central Valley Views – take in the beautiful views of the central valley as you head up to the Irazú volcano. Orchids – visit Lankaster Gardens to see over 1000 species of orchid. The peak time for viewing is March to May. 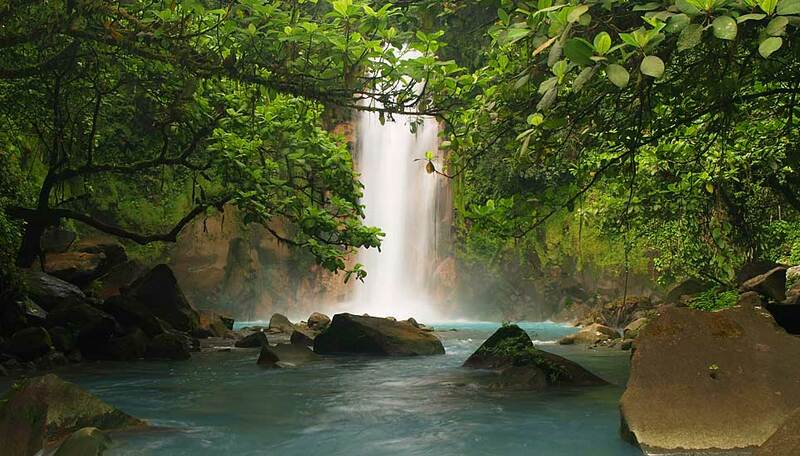 One of the main attractions here is white-water rafting on the Río Pacuare. You can raft all year round but June to October is best. October to December, during heavy rainfall, the waters are at their wildest. March to April is when the water is at its lowest, but it can still be challenging so don’t be fooled. There are some stunning places to stay here – these are a few of our favourites.